Frank and Jew are joined by TJ as they rake the latest X-Men movie over the coals. 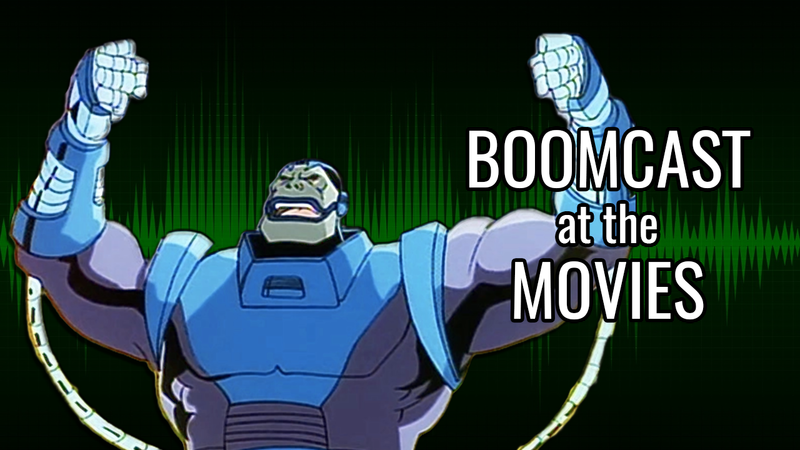 This entry was posted in Boomcast At The Movies, Podcasts by Frank. Bookmark the permalink.